What Do We Believe……Who Do We Trust? – I Am Not Ashamed Of The Gospel Of Christ! Home › gospel of Christ › What Do We Believe……Who Do We Trust? What Do We Believe……Who Do We Trust? I can suggest Good Shepherd007 on his youtube channel. 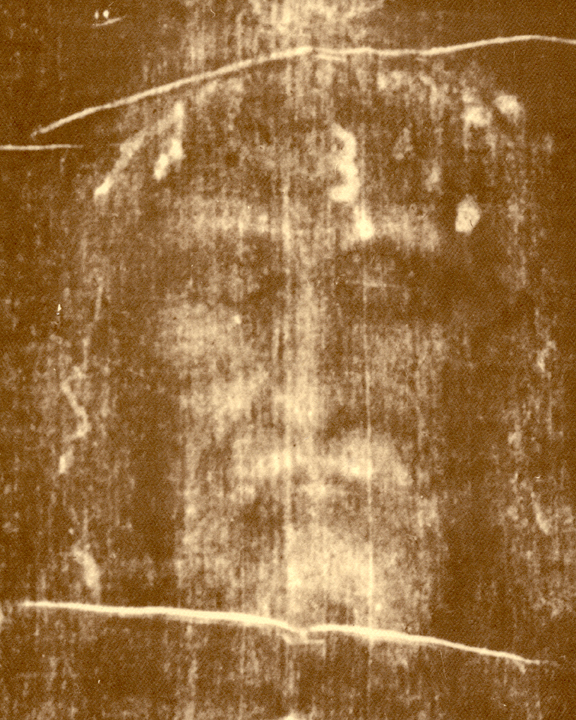 His videos of the Shroud/Mandylion are very well done and firmly backed with scientific facts. Much information on “The Silent Witness”. Untold numbers of Christians have paid the ultimate price of Martyrdom for believing what is written here below. This covers what the most Ancient Pre-Nicene Church believed. It is a compact synopsis of Life-changing and History-changing events. I believe in One GOD The FATHER Almighty, Maker of the heavens and the earth and of all things visible and invisible. And in One Lord JESUS CHRIST the only Begotten SON+ of GOD, begotten of HIS+ FATHER before all worlds. GOD of GOD, Light of Light, Very GOD of very GOD, begotten not made, being ONE with The FATHER, by Whom all things were made. WHO for the Adamic Race and our Salvation, and through the Spirit and Power of GOD the FATHER, descended from Heaven into the Hebrew virgin Mariam, and was incarnate as Man and walked among us fulll of Grace and Truth. And was Crucified also for us under Pontius Pilate. HE+ suffered and was buried and descended into the heart of the earth. And the Third Day HE+ rose again from the dead, as HE+ Promised. HE+ remained with HIS+ Disciples for Forty Days and Nights, coming and going among them, opening up unto them the Scriptures concerning HIMSELF+, and teaching them those things concerning the Kingdom of GOD. At the the end of those Forty Days, HE+ led them out to the Mount of Olives, and in their sight, HE+ ascended to the Right Hand of GOD the FATHER ALMIGHTY. And HE+ shall come again in Glory to Judge Both the Living and the dead, and HIS+ Kingdom shall have NO END. And I believe in The HOLY SPIRIT, The Paraclete, The Sanctifier, sent by CHRIST from The FATHER , Who, with The FATHER and The SON+ together, (Echad – The ELOHIM ) is worshipped and glorified, Who spoke through the Prophets. And I believe in One, Holy, Universal, and Apostolic Church, called out from every kindred, tongue, people, and nation. And I acknowledge One Baptism ( Immersion / Mikvah) for the Remission – Sending away- of sins. And I look for the Resurrection of the Dead, and the Life of the World to come in the Eternal Kingdom of GOD, in the Millennial Reign of MESSIAH+ on the earth, and in the Eternal New Heavens and the NEW Earth where only righteousness dwells, Through JESUS CHRIST our Precious LORD+. I will sup at no ones table but the Lords. And appeals to every taste bud of my soul! Among those who are lost and wrong! For I am nourished by the supper of the Lord! Danielle, Amen! Thank you for these good thoughts on The LORD’S+ Supper! May we feast with HIM+ through all eternity. Come quickly LORD JESUS.